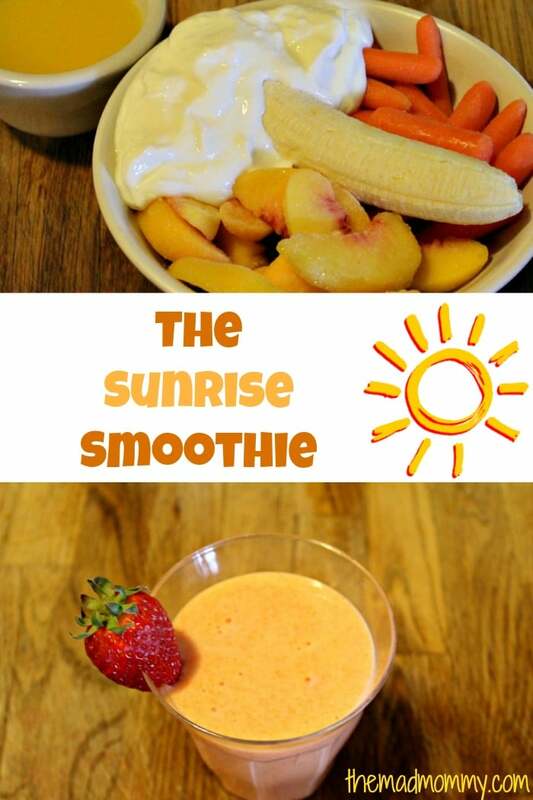 My kids love smoothies and so do I. I make all kinds of variations, but one of my favorites is a fruit and vegetable smoothie that I call, “The Sunrise”. It is a morning smoothie that I make for my kids and they drink it up! The best part? It’s full of carrots and they don’t even realize it! It only takes 5 ingredients and a blender to start your morning off with a sunrise! Throw it all in your blender and blend until smooth. This makes 2 large (about 12oz) servings which makes for a great breakfast! Like I said, my kids love smoothies and this is one of their favorites! I hope you mix one up for your family soon! Start your #morning off with a sunrise by making this fruit and vegetable #smoothie! It is so good too! It is pretty darn tasty! My son saw this and said it looked delicious- even with the carrots as they are his favourite vegetable! We will definitely be trying this out. I hope he loves it! My kids sure do. This is my favorite kind of smoothie!! For sure!! I pretty much love carrots any which way. And peaches. And yogurt. Can I come over for breakfast? Perfect combo and of course you can come over! You have a standing invitation! I have everything to try this – we’re going to have it for a snack later today. Brilliant! I’m confused as to how I feel about this smoothie! It looks so dang good and refreshing but the carrots and the fruit have thrown me off a little bit. I’m doing to give it a try as I completely trust you and if the kids love them they have to be yummy. I have been “trying” to have a smoothie every morning for breakfast because I’m trying to eat healthier these days. I’ll be on the road again in a few days so when I get back home next weekend I’ll buy the ingredients and let you know what I thought about it! Thanks so much for sharing this recipe and for convincing me to try something SUPER healthy for me as I wouldn’t have done so without your recommendation. Have a great day love. I’m telling you, the carrots won’t mess with it at all, It is so good! 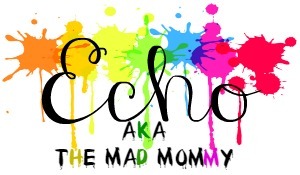 Oooh, this looks and sounds so great Echo! 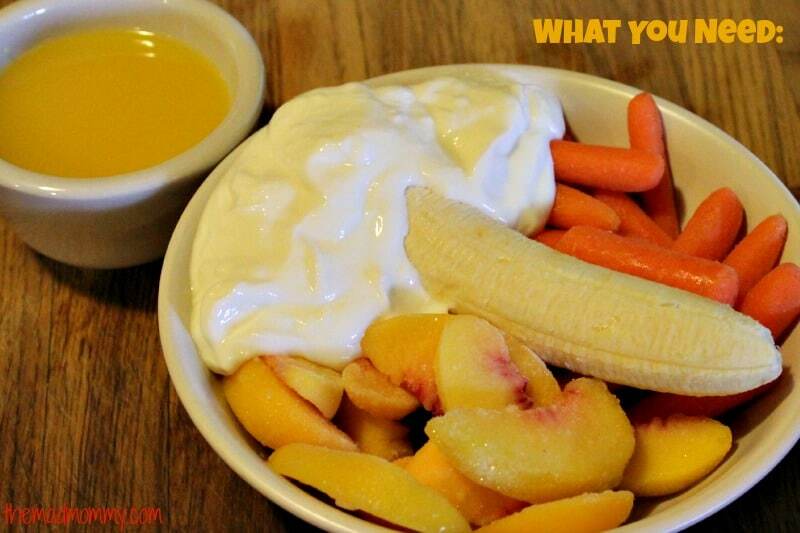 I love the combo of carrots and peaches! Yum! It’s such a yummy combo and the kids LOVE it! It works so well! I use them up like that all the time! This looks yummy…Carrots? Interesting! 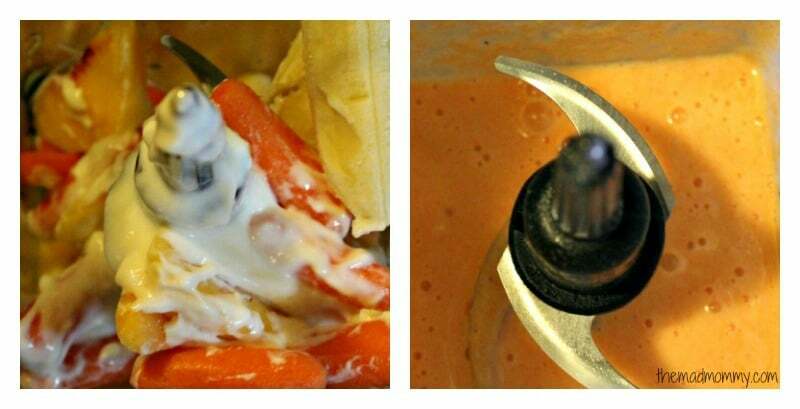 I would love to add a little veggie to my smoothies, but am not sure how my blender would take carrots. Do you have a high powered blender?? I do have a pretty high powered blender. I use a Ninja, but I bet if you chopped them up a little first, your blender would be ok.
Echo this looks so good – we are big smoothie fans in my house. Thanks for linking up to Pin Worthy Wednesday, I have pinned your post to the Pin Worthy Wednesday Pinterest Board. This looks so refreshing and delicious! Pinning. Found you on the Mother to Mother Sundays Best link up. Thanks for sharing! OMG this looks so good. I drink a smoothie almost every day, so will have to try this one. Love that their are only 5 ingredients. I make them in the morning so that they are fresh and am always a little time strapped. I love all these flavors. Gotta try this. Thanks for sharing at #AnythingGoes. I pretty much add blueberries in all my smoothies. I love it! I never tried adding carrots, but I love your combination. Carrots – great idea! They are so sweet, they are a natural companion to the other fruit. 🙂 This recipe is a winner – congrats! It has been chosen as a featured post for Family Fun Fridays linky party! Stop by brittalafont.com after Thursday May 7 at 1pm PST and grab your “I was featured” button—already pinned it! My whole family loves smoothies so I think I have all of the ingredients already on hand to make this! I love using frozen fruit instead of adding ice cubes that dilute the drink. Thanks so much for linking up your recipe at This Is How We Roll Thursday. I cant wait to make this for breakfast.